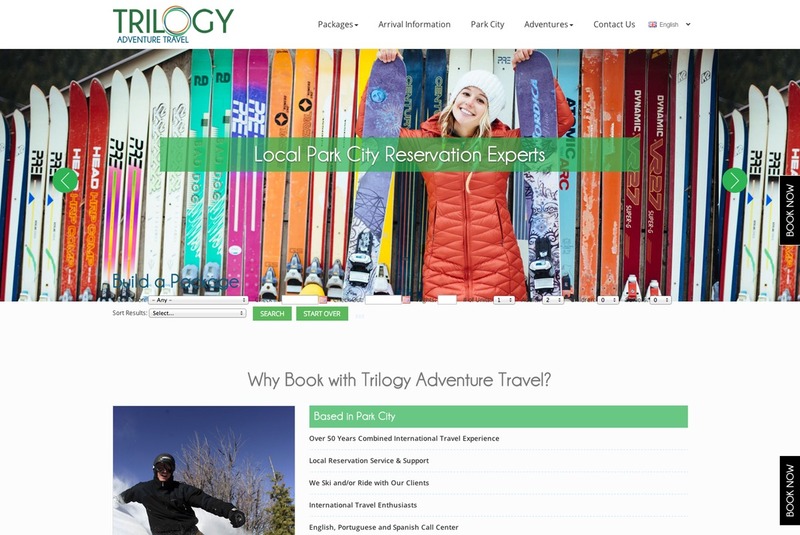 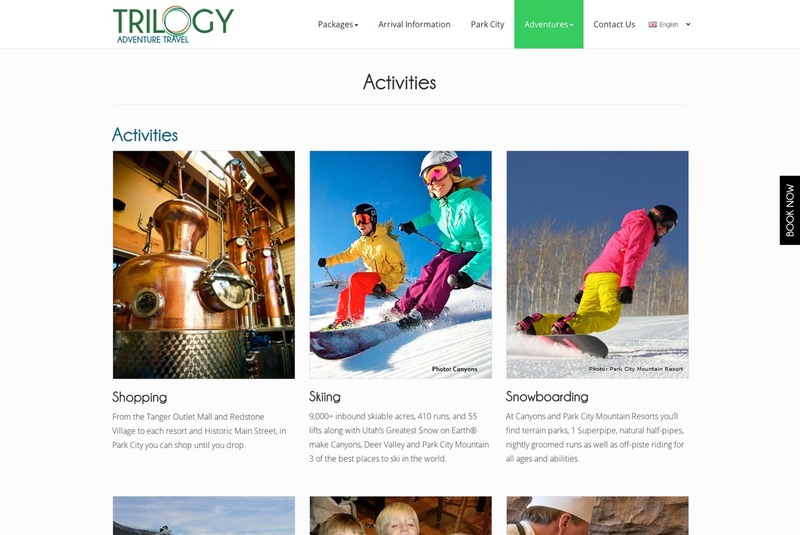 Trilogy Adventure Travel provides online customized packages to Park City and the surrounding resorts including lodging, lift tickets, airport transfers, rentals, activities and a local concierge service.Local Park City Reservation Experts - Trilogy Adventure Travel offers online ski & snowboard packages in English, Portuguese and Spanish. 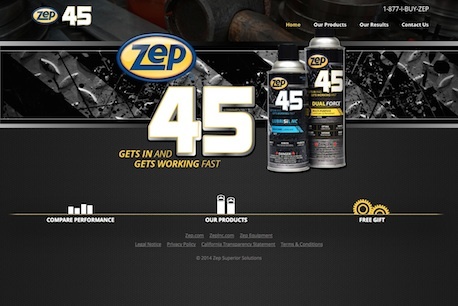 ​At Zep, we’re always looking to improve our products. 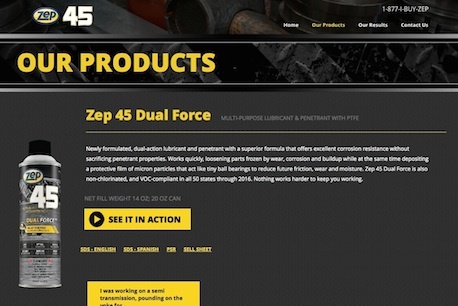 That mindset led us to develop Zep 45 Dual Force, our latest multipurpose pen and lube that outperforms all major competitors. 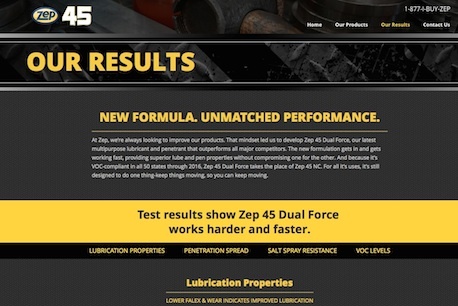 The new formulation gets in and gets working fast, providing superior pen and lube properties without compromising one for the other. 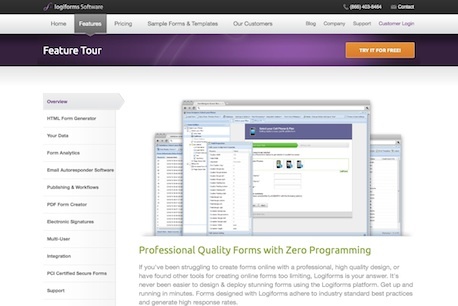 ​The Logiforms online form builder software makes it easy to design & deploy high quality forms. 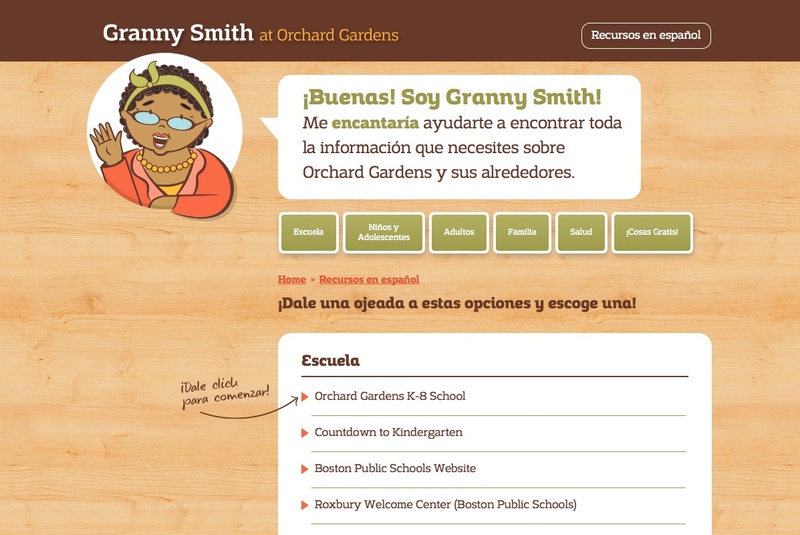 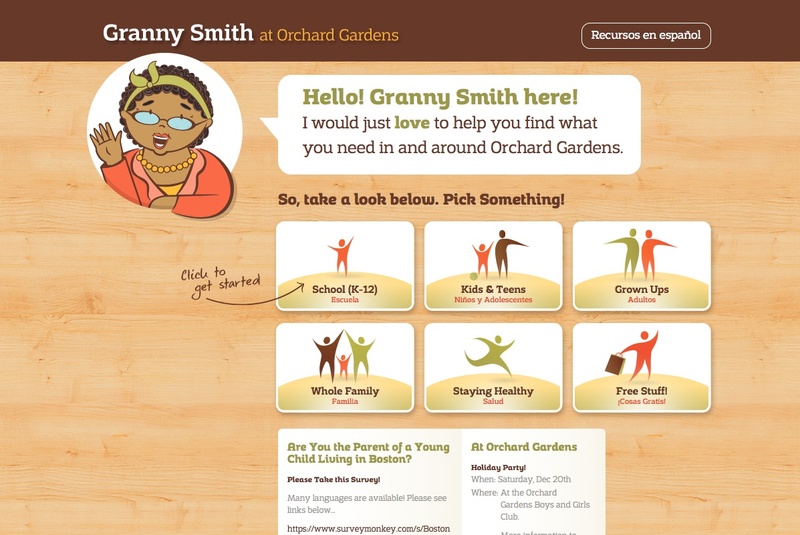 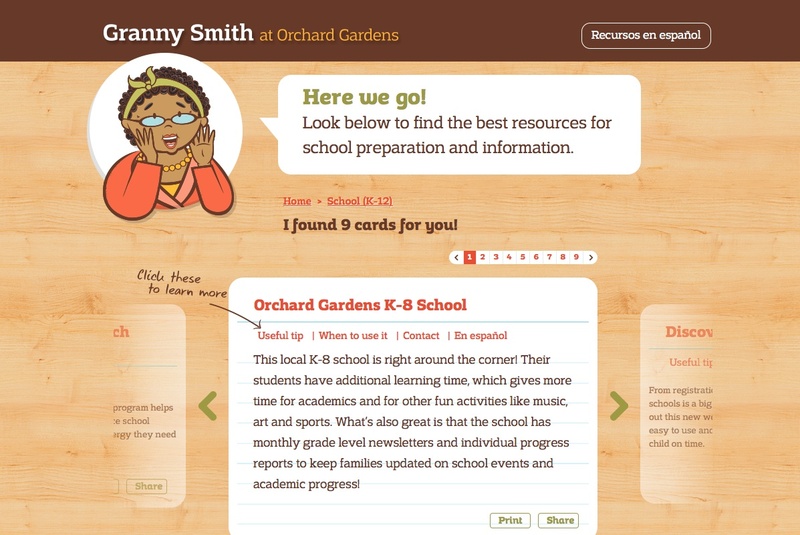 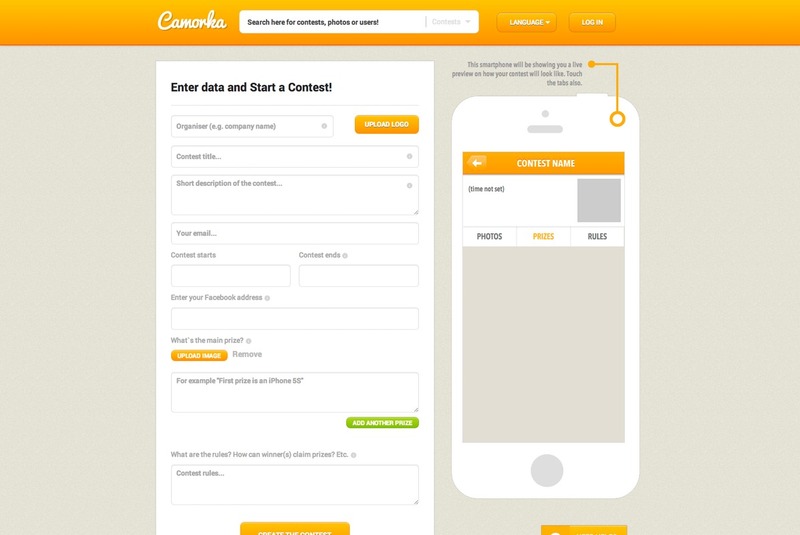 It’s so easy, anyone can design a form in minutes. 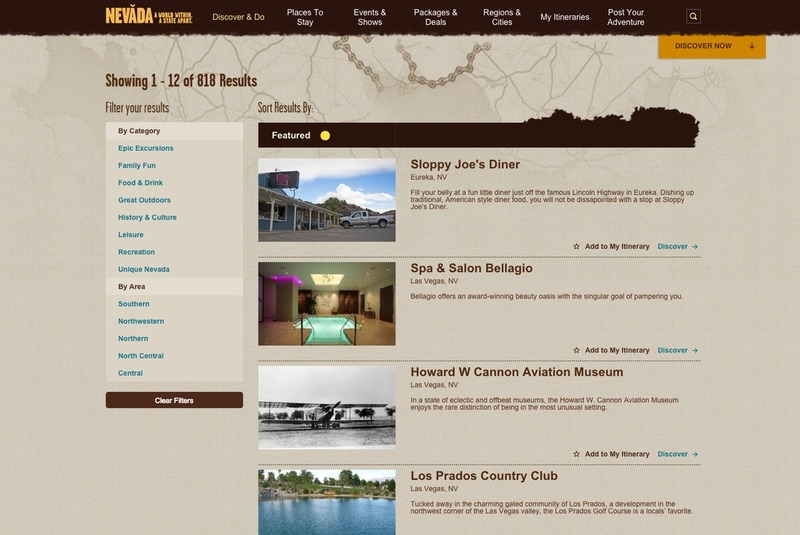 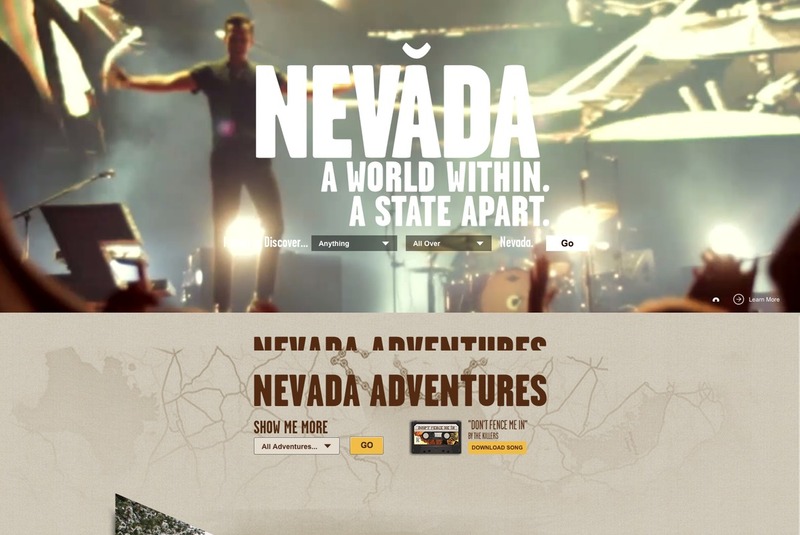 ​Travel Nevada is a site for tourism development in Nevada. 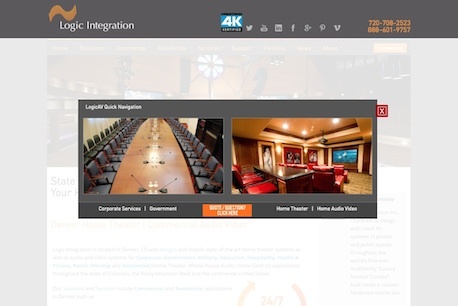 We have Expression Engine for Content Management. 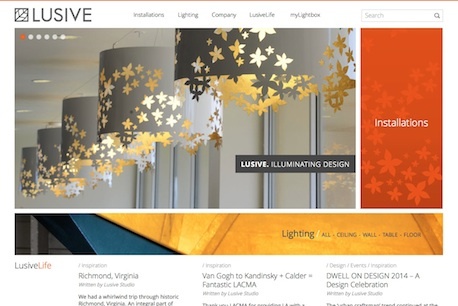 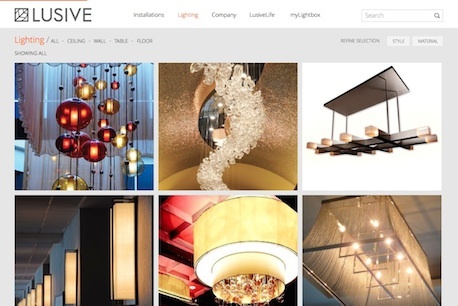 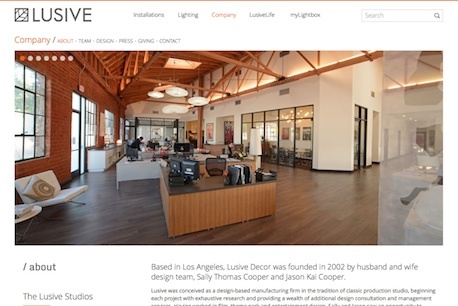 ​Lusive was conceived as a design-based manufacturing firm in the tradition of classic production studio, beginning each project with exhaustive research and providing a wealth of additional design consultation and management services. 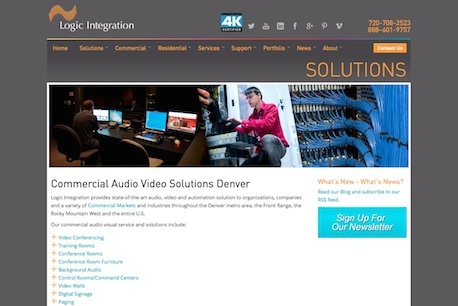 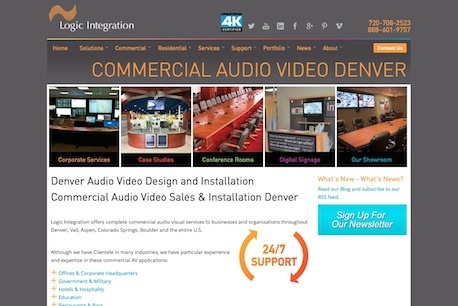 Logic Integration is located in Denver, CO and designs and installs state-of-the-art audio and video systems forCorporate, Government, Military, Education, Hospitality, Health & Fitness, Retail, Worship andResidential (Home Theater, Whole House Audio, Home Control) applications throughout the state of Colorado, the Rocky Mountain West and the continental United States. 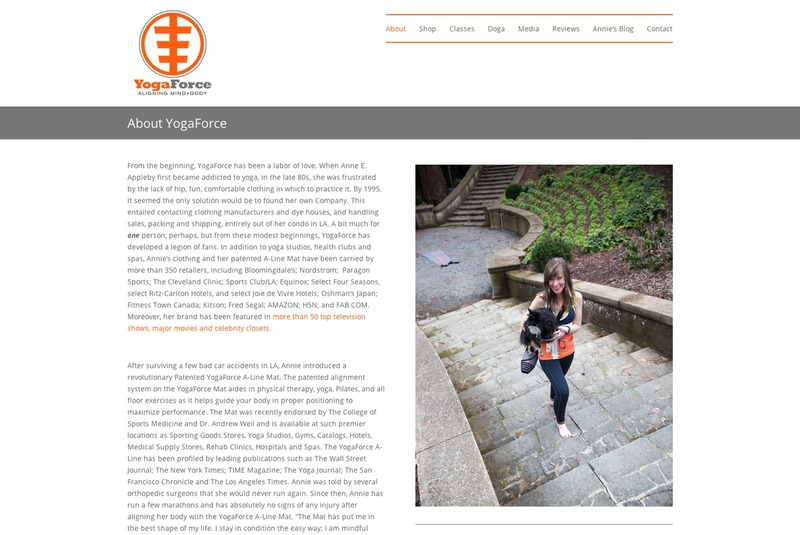 ​​From the beginning, YogaForce has been a labor of love. 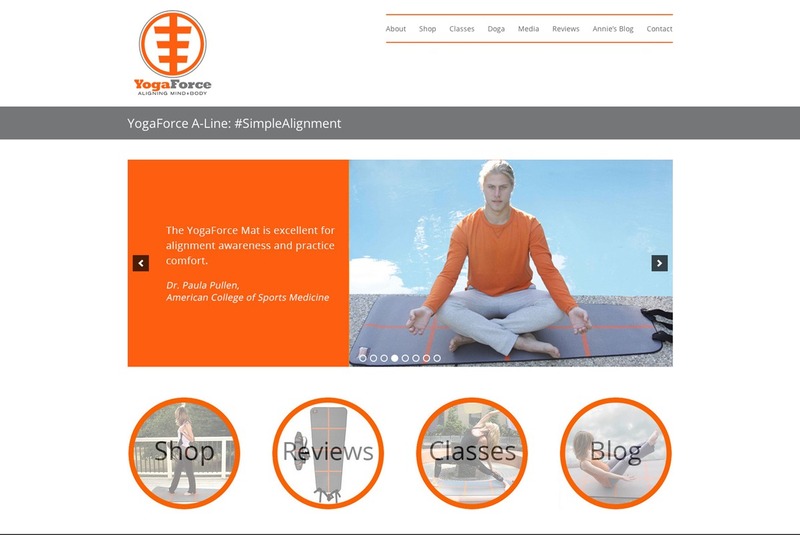 When Anne E. Appleby first became addicted to yoga, in the late 80s, she was frustrated by the lack of hip, fun, comfortable clothing in which to practice it. 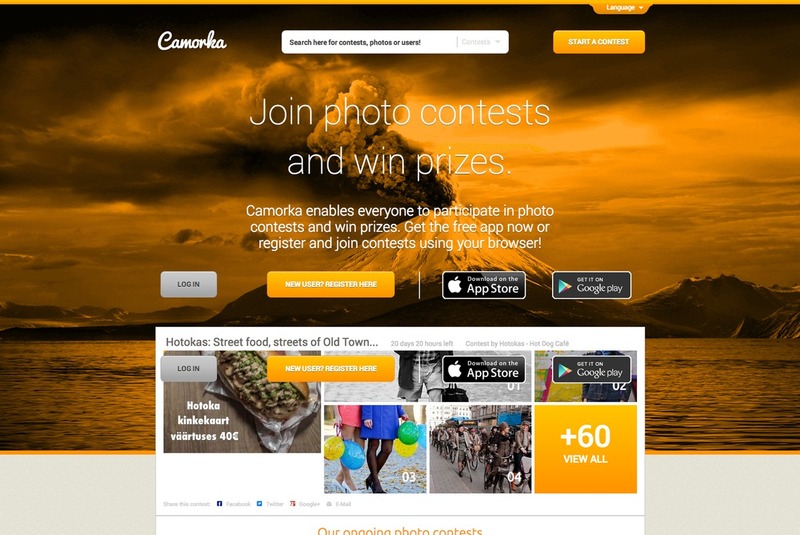 ​Camorka enables everyone to participate in photo contests and win prizes. 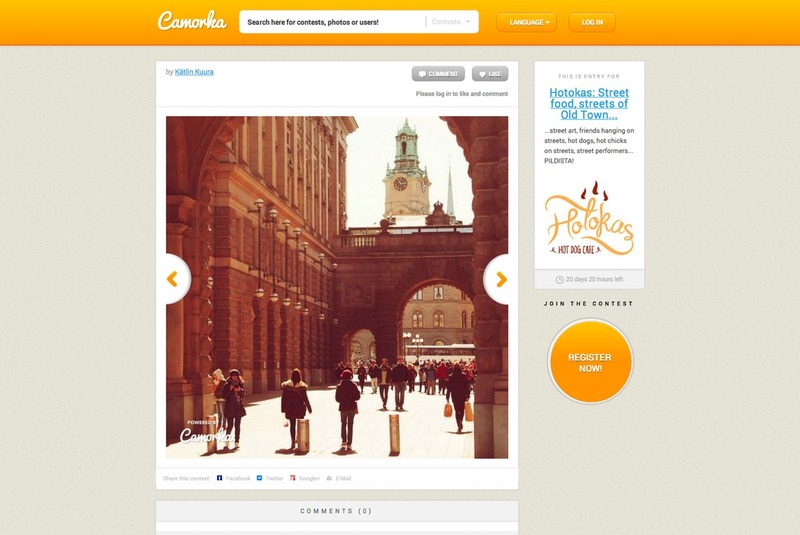 Get the free app now or register and join contests using your browser!